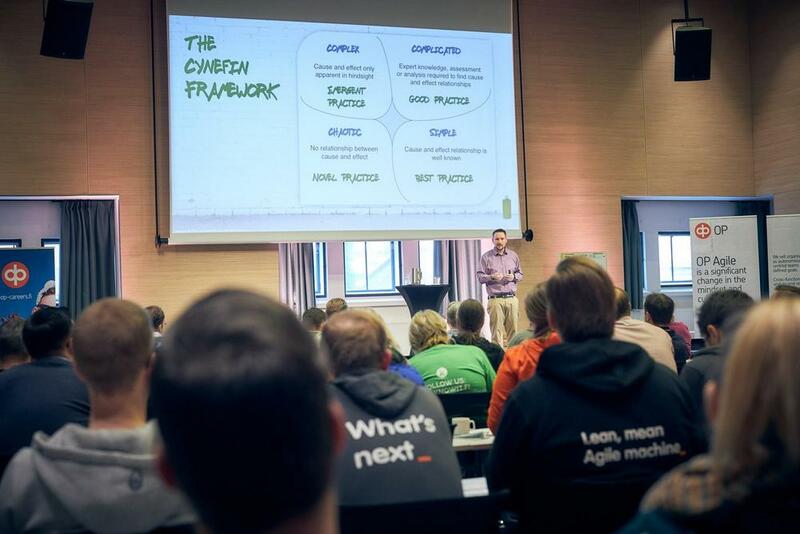 Agile Finland aims at growing the Agile ecosystem by providing a great collaborative community creating great contents from and to Finland. We believe Agile is not a method, but a way of thinking about software development that we need to a bright and happy future. And the way of thinking is open to learning more about ways we do things. What should we have here in agile.fi? Send your idea to info@agile.fi to advertise your meetups or whatever you feel belongs to this page!